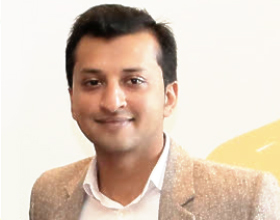 For the past six months, we have been publishing a weekly email newsletter titled “Insights by Centric DXB” curated by Babar Khan Javed, our APAC lead. Your one million Facebook followers? They belong to Facebook first. Your email list? That’s all yours. Reach them your way. Assets are meant to be leveraged. The open rate percentages on an email newsletter trump even the biggest social media budgets. You’ll be lucky to reach 5% of your Facebook audience with a post. But a 20% open rate via the first email newsletter is all too common, especially more so with an opt-in, contextual headline, and share-worthy content. With C2, we know who opened the email, read what, for how long, who they shared what with, and their digital journey. Email newsletters help our clients collect behavioristic data points on a macro and micro scale. The content is compatible across platforms, which means the effort needed to ensure it appears in the format that is native to the device, is minimal. You can also retarget with pixel tracking via social networks easily. From the point of signing up for C2 to launching a campaign, less than half a day goes by. From visuals to content, to distribution, and results. Unlike other avenues across awareness & consideration compartments of the funnel, email newsletters are the most democratised in that there are no technical barriers to entry. Be sure to install browser plugins and grammar checking apps so that AI can take over the minor fixes. Just start, it’s not hard at all. Have a target audience, hire resources that are qualified in content creations, visual design, A/B testing, tracking, remarketing, and quality assurance. Give your writers the freedom to send it out when they see fit. Have a consistent day and time for when it is sent out. Use tools such as VoiceStorm to ensure your teams are effectively distributing the content across their social & professional networks. 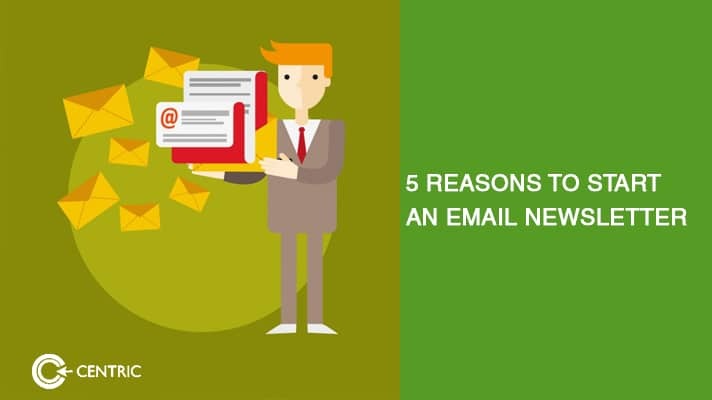 For a feasibility analysis on how your company can benefit from email newsletters, email vipul.jadhav@centric.ae today.